What It Means To Be FAIR. We have all heard the terms organic, sustainable, and Fair Trade. We may (sort of) understand what they mean and even actively search for brands to consume that follow these practices… but… we bet you have never thought about Fair Trade when it comes to the alcohol you drink? 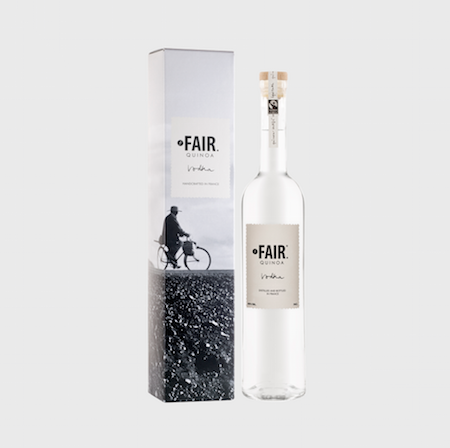 Let us introduce you to the exciting world of Fair Trade spirits - a movement strongly and passionately lead by a team of people behind the World’s first Fair Trade Certified spirits brand – FAIR. “We are an independent spirits brand, dedicated to high quality products that are sourced ethically and sustainably.” – FAIR. FAIR. doesn’t just follow the norm, they try to lead by example; They deliver high-quality products while they try to inspire and change the world by building an ethical and sustainable company. 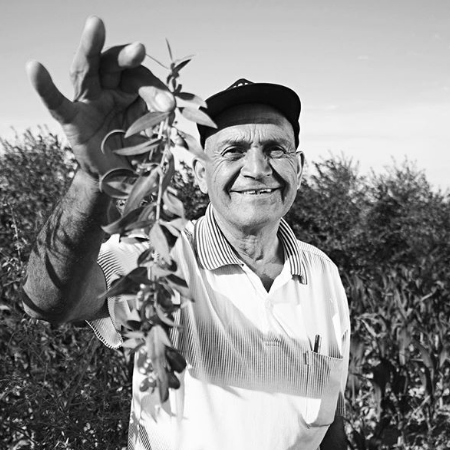 They travel all over the world to source the best Fair Trade ingredients for their spirits, and they firmly believe that all of the people involved, in every single stage of the process, should be treated equally. They respect about 200 rules to make sure that they pay the farmers at a fair price, enabling them to cover their production and farming costs, educate their children and build schools. When we heard that Paul Bungener, FAIR’s Global Ambassador, was in Sydney recently we had to meet up with him to learn more about his work with FAIR. 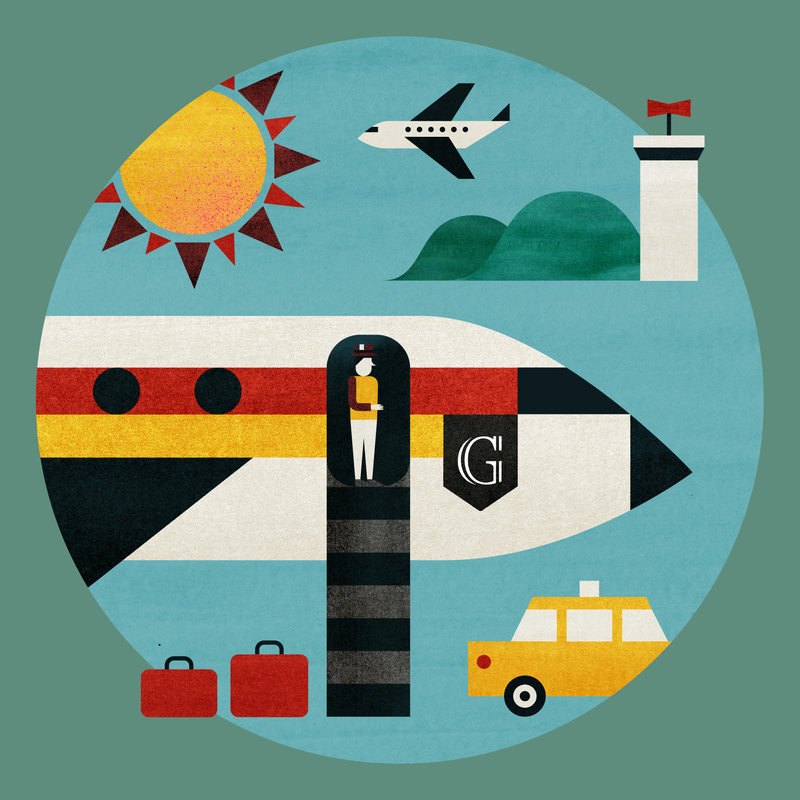 Originally from the South of France and with a background in retail, it was a 4-month backpacking trip around South East Asia that Paul says made him want to be a part of something bigger. 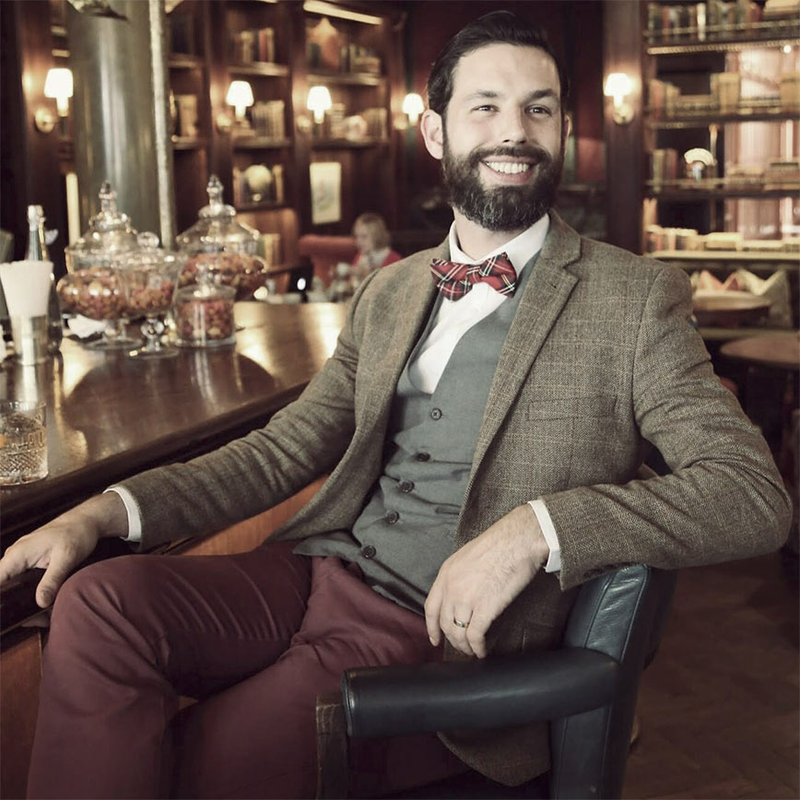 Paul first met Alexandre Koiransky – the founder of FAIR. – 10 years ago with a limited knowledge of spirits but “strong belief in what he was trying to do”. However, it is clear that changing and educating the markets perception and understanding of what sustainability means and the importance of the Fair Trade movement would be a challenge. So, what does it mean to be Fair Trade? Fair Trade advocates for better working conditions and improved terms of trade for farmers and workers in developing countries. It’s about supporting the development of thriving farming and worker communities to have more control over their futures, and protecting the environment in which they live and work. But really Fair Trade is an opportunity to connect with the people who grow the products that we all depend on – and it's through brands like FAIR. and the businesses and customers who support them, that allows this to happen. But as Paul says, it’s not just their sustainable approach that has allowed them to get to where they are today, but also their deliverance of a super high quality product that enables them to stand out from the rest. FAIR. 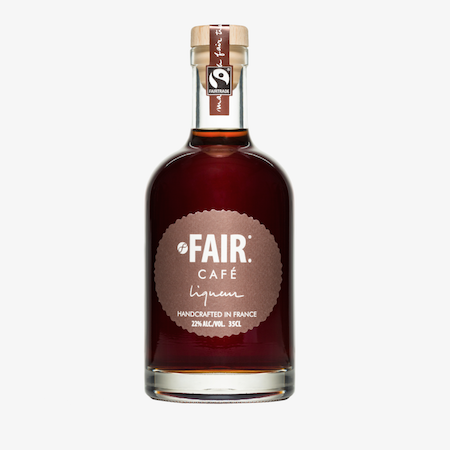 CAFÉ is created by slow roasting the very best organically grown Arabica coffee beans that come from a co-op of more than 1,900 independent farmers in the Huatusco region of Veracruz, Mexico winning it the 2010 Best Tasting Liqueur in the New York Spirits Awards. FAIR. 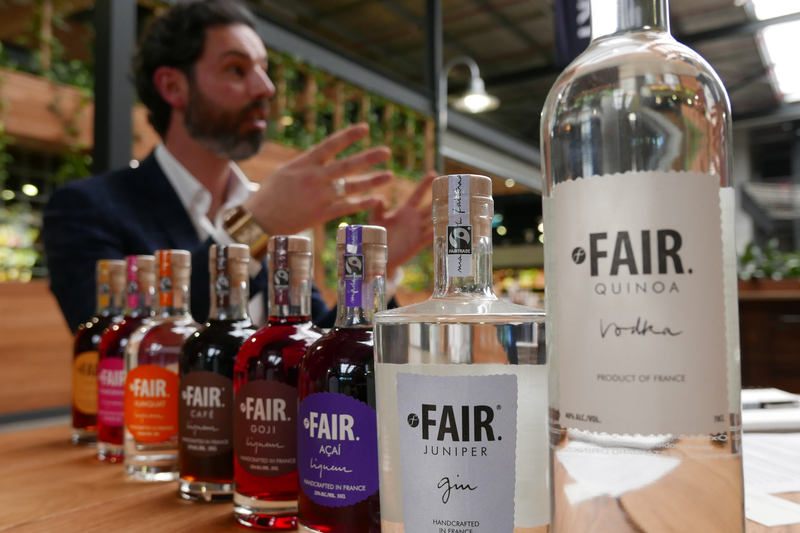 VODKA comes from a specially selected quinoa and a proprietary production process that is the result of a two-year joint research project between French distillers and Andean farmers and has won over 6 awards including a Double Gold Medal in the 2014 Asian Spirit Masters. It is clear that Fair Trade is not a trend. People in today’s society want to live a more sustainable life. But it's easy to find yourself being overwhelmed by ethical choices and the amount of important issues to support and consider. I know I do. Plastic waste, food prodution and waste, palm oil production, land clearance, fossil fuels and dirty energy and the ways it is all contributing to climate change and animal and human welfare. How do we navigate all this information? Where do we support or change our ways best to make an impact? It’s about making educated choices and being conscious about knowing where the things we consume come from, who made them and where. For more information on FAIR. visit their website or Instagram page. Follow us for all the latest Goods Tube news.